Reposted from notorious-rob.com with permission from Rob Hahn. According to the 2016 National Association of Realtors (NAR) Member Profile, Realtors are making bank, yo! It kind of goes against what I’ve been hearing ever since I started in the real estate industry, so figured I’d discuss it with you all. Now, according to that, half of all Realtors are making $100K or more in gross household income. Add in the 31 percent who are making at least $50K per year and we have 81 percent of Realtors making a solid middle-class or upper middle-class income. So roughly speaking, maybe half of the Realtors are in that “middle class” bucket from $41,869 to $125,609. And we know that more than 29 percent are over the $125,609 line since 29 percent are over $150,000. Think about that. Nearly a third of all Realtors can be classified as Upper Income! What’s even more amazing is that 38 percent of new agents (under two years of experience) are making $100K or more. One out of two is in the over $250K category, and almost one in 10 are making over $200K per year. Now, keep in mind that this is Gross Household Income — not what the Realtor made from real estate sales. And only 48 percent of Realtors say that real estate is the primary source of income for the household. So in the vast majority of the above, we’re talking about Realtors married to or living with someone else who makes a bunch of money, too. When I saw this, I immediately thought of the “80/20” rule, that says that 80 percent of the business is done by 20 percent of the Realtors. Maybe that’s true — and that 20 percent are the top two tiers making at least $200K a year plus a few from the $150,000-$199,999 range. But the 31 percent who are in the $75K -$150K range? That’s actually kind of an incredible stat. 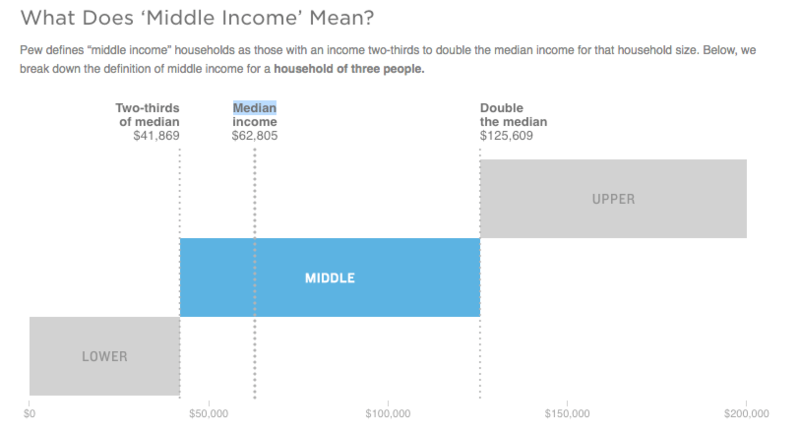 Almost suggests that even those who aren’t really producing very much are still very much in the upper middle class…. There are some dark-side worries to have about this, but I’ll keep those to myself for now while I look into a few things. For now, let’s just let the numbers speak for themselves. Robert Hahn is the Managing Partner of 7DS Associates, a marketing, technology and strategy consultancy focusing on the real estate industry. Check out his personal blog, The Notorious R.O.B. or find him on Twitter: @robhahn.